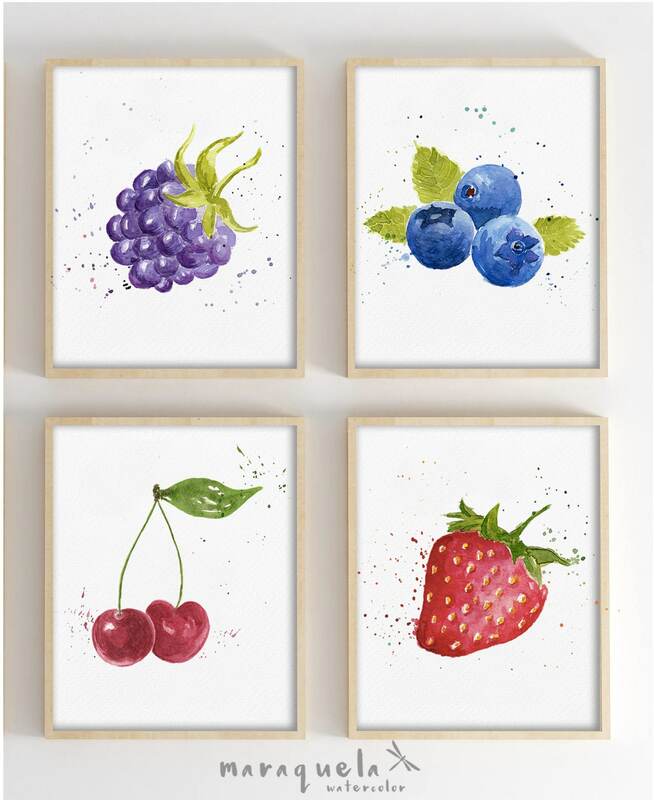 DISCOUNT SET OF 4 Fruits in Watercolor. 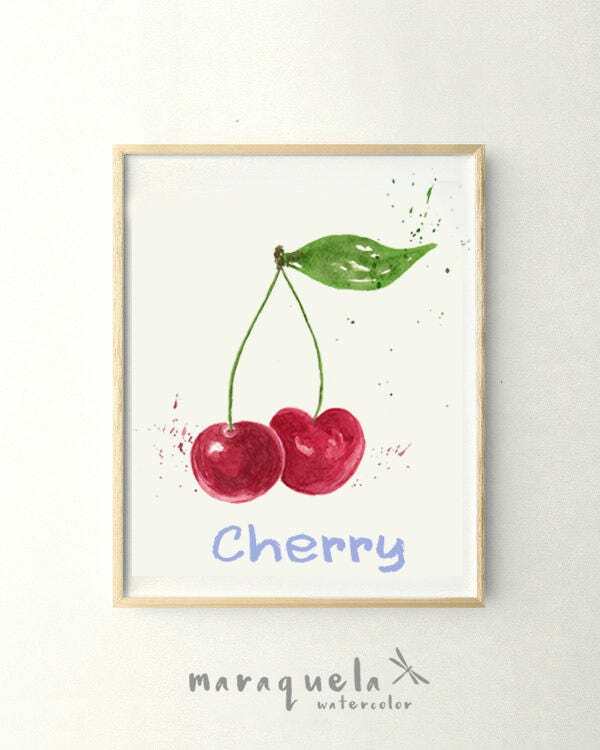 Blackberry, Strawberry, Blueberry Cherry. 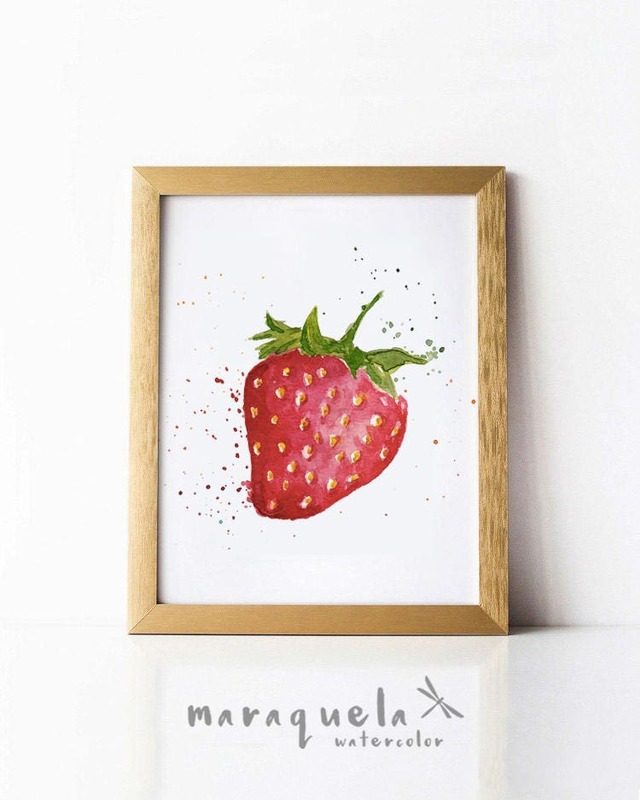 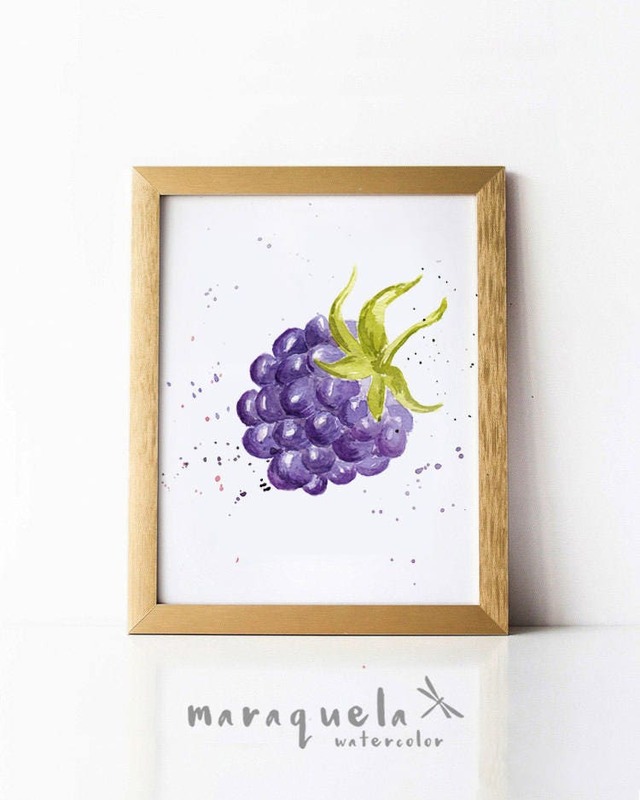 • Disponibles las impresiones de mi acuarela original (art prints), CON o SIN texto. 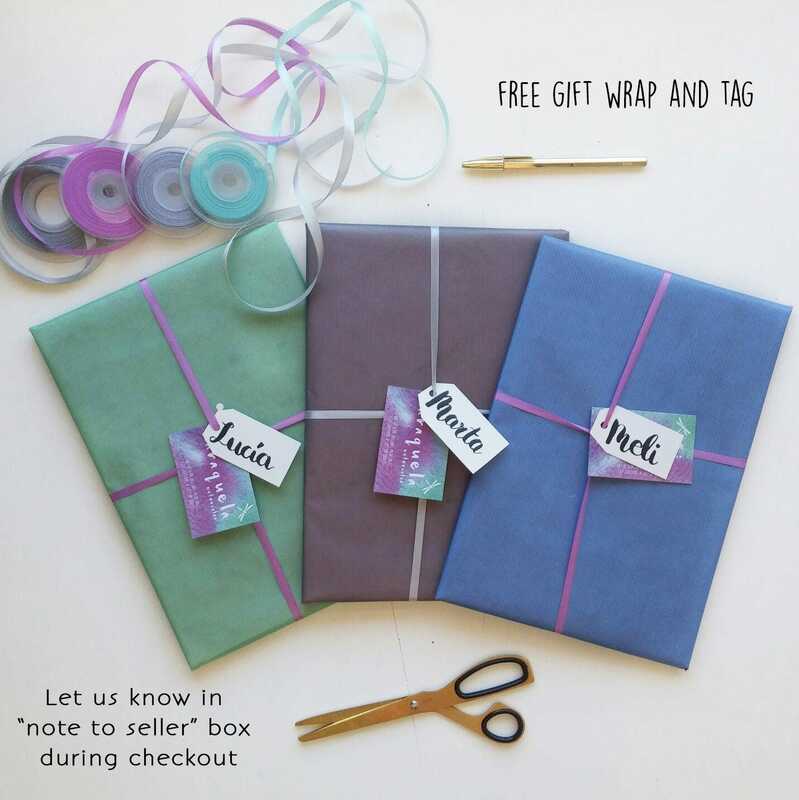 Buying this complete set you have a SPECIAL DISCOUNT! 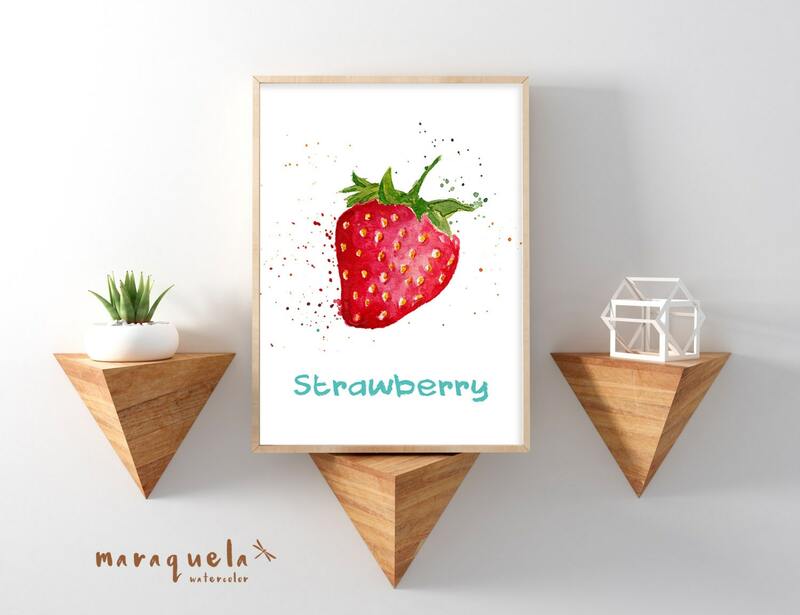 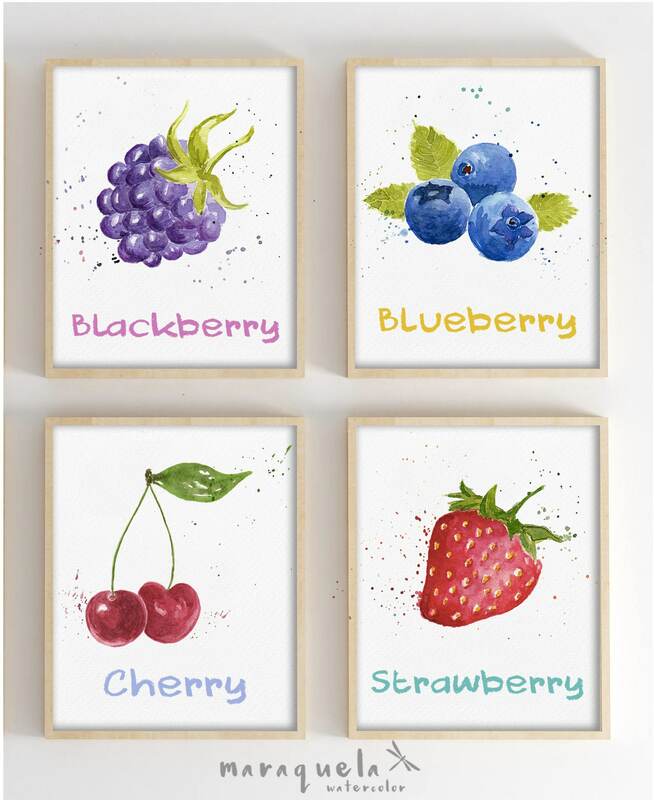 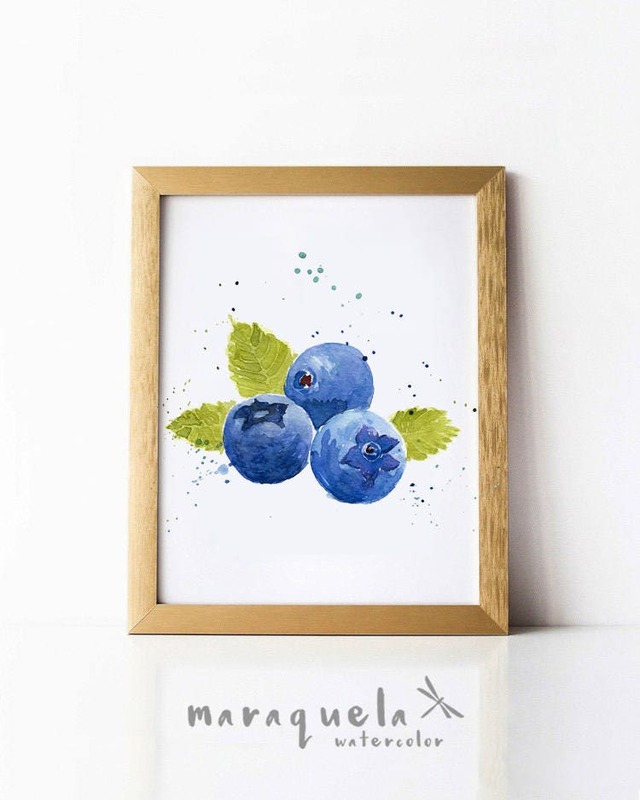 • COMPLETE Set of 4 illustrations, Fruits in Watercolor: Blackberry, Strawberry, Blueberry and Cherry. 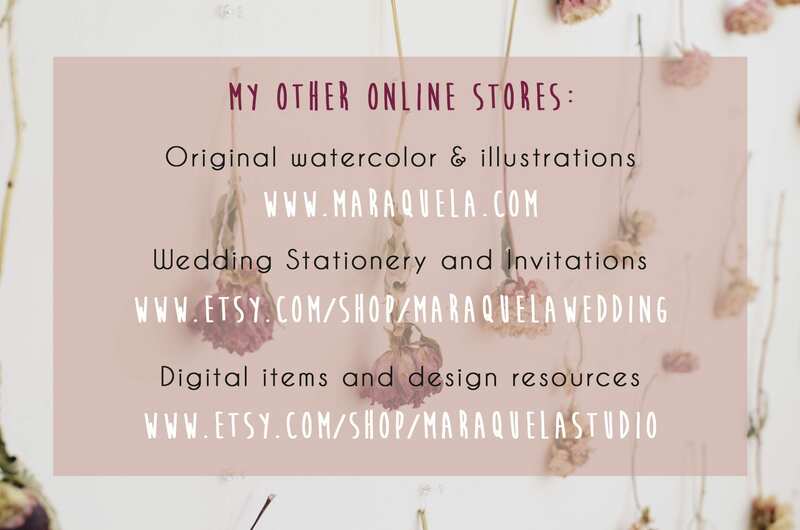 •Available the prints of my original watercolor paintings, WITH or WITHOUT text.